Note: Move your downloaded data to folder /Android/obb/us.kick9.k3000000029.c3101000001. Kong: Skull Island official authorized. 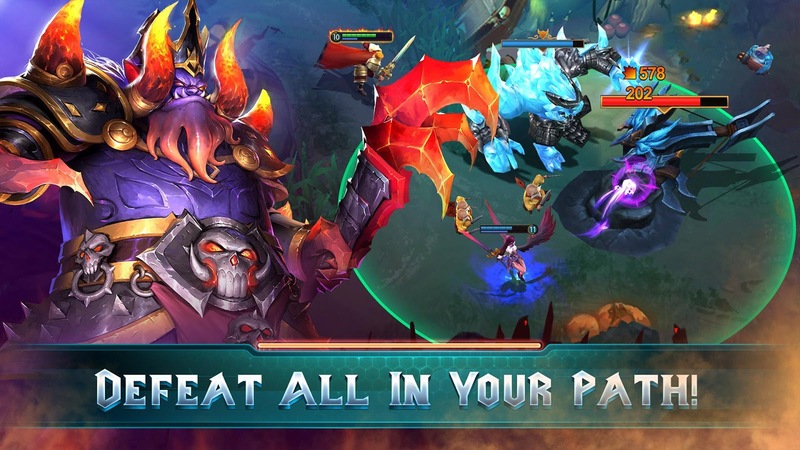 New KingKong hero is coming! 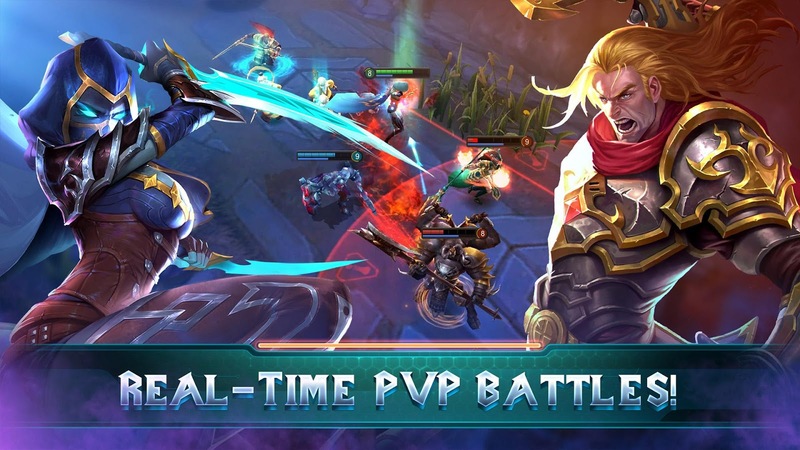 Come and check this powerful hero! 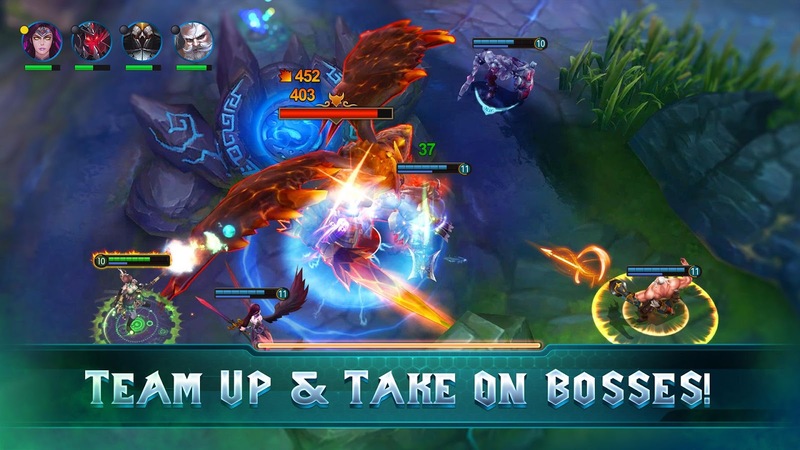 Experience the next generation of mobile MOBA’s!Crystals, a legendary source of power, has been discovered by a ruthless madman who now holds dominion over all dimensions. Legends have bee... see more Kong: Skull Island official authorized. New KingKong hero is coming! 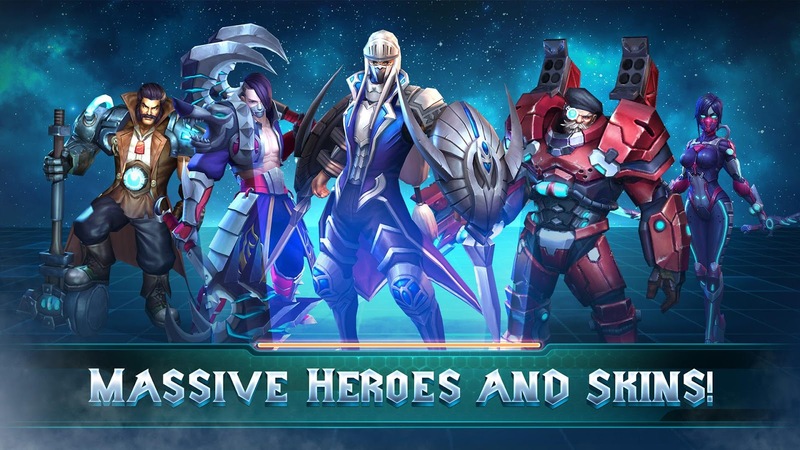 Come and check this powerful hero!